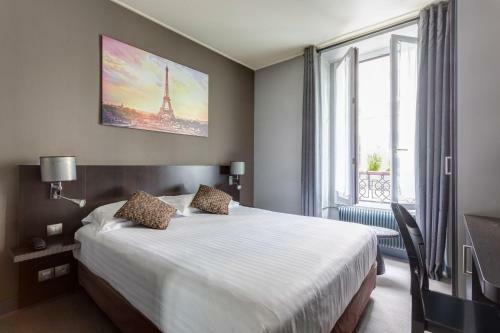 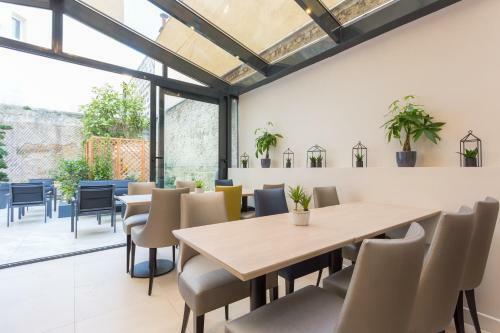 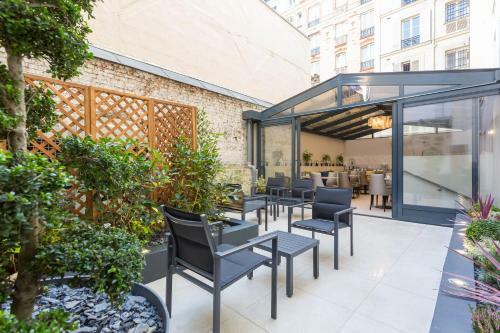 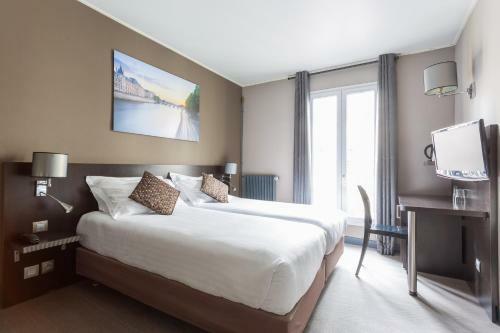 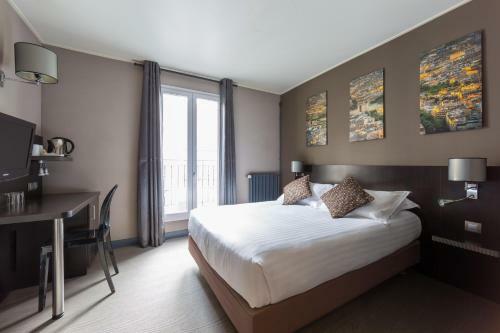 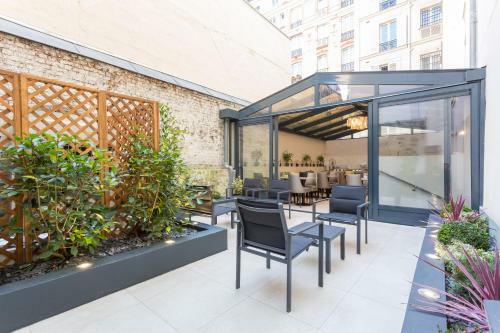 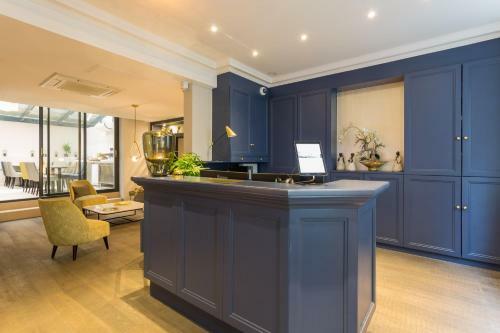 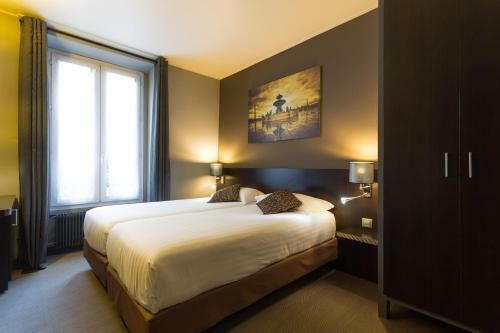 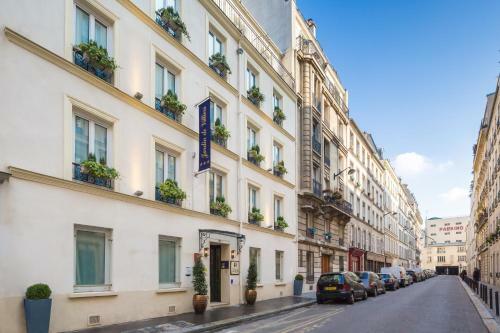 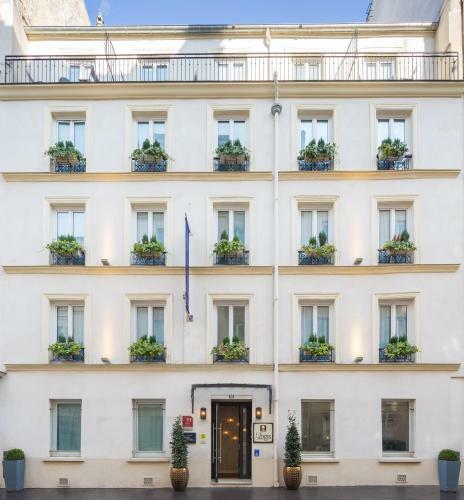 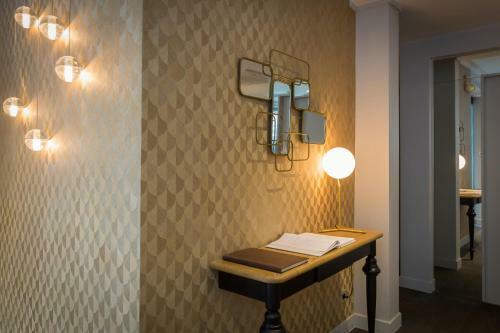 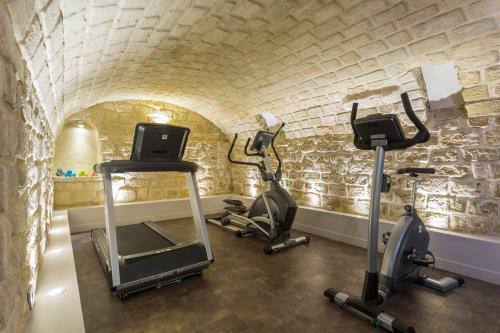 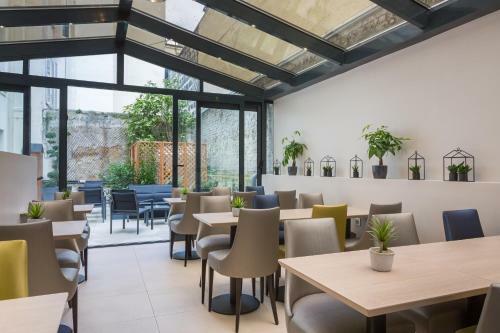 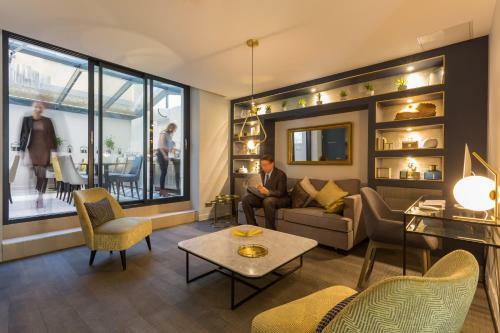 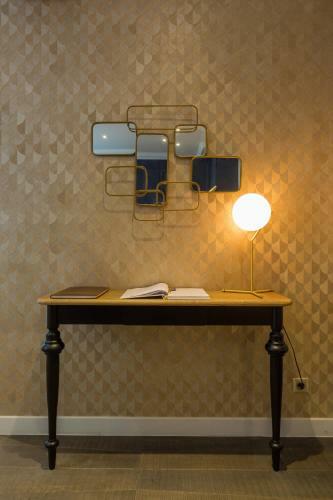 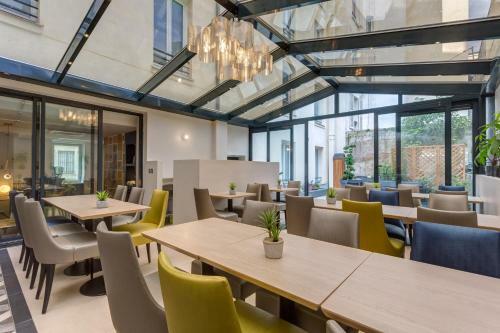 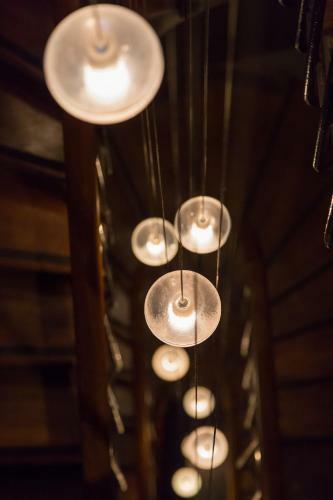 Located a 20-minute walk from the Opéra Garnier and Galeries Lafayette Department Store, the Jardin de Villiers hotel offers free WiFi, a fitness room and a terrace. 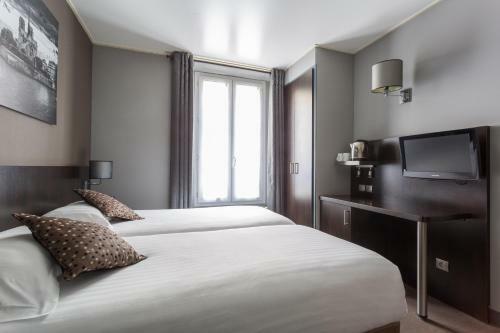 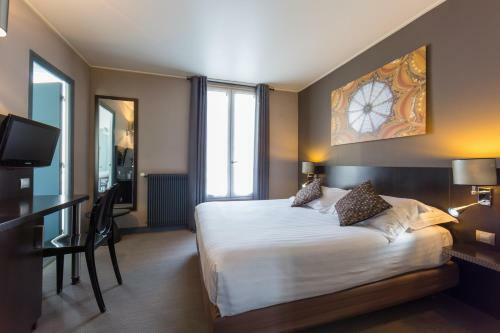 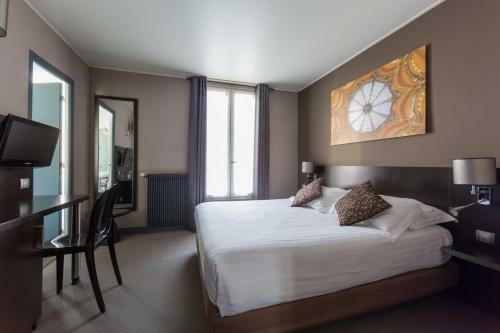 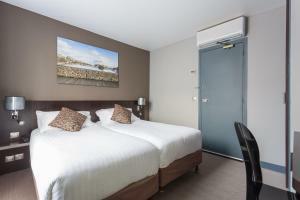 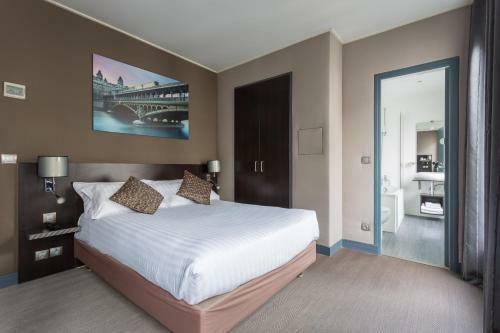 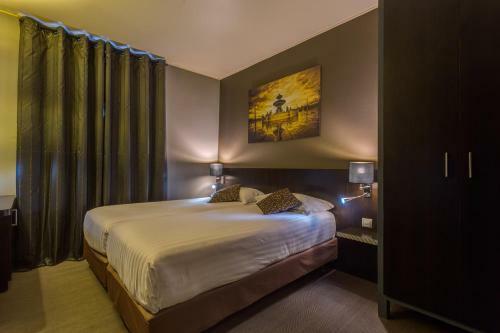 All rooms at the Jardin de Villiers offer a flat-screen TV with satellite channels, a laptop safe and air conditioning. 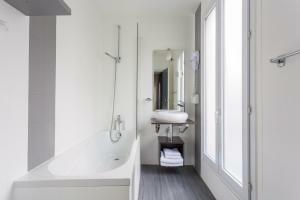 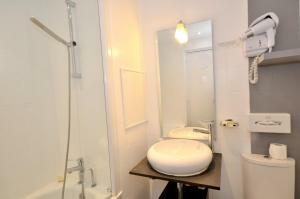 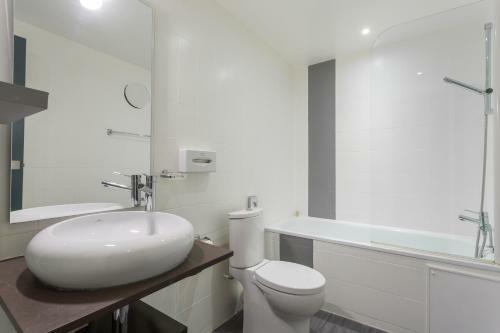 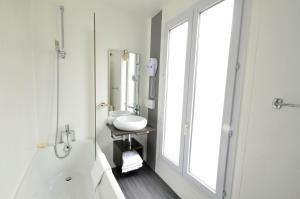 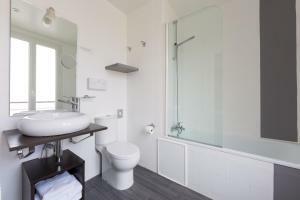 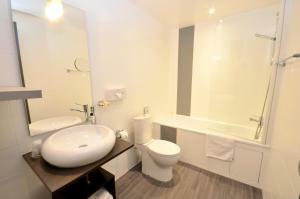 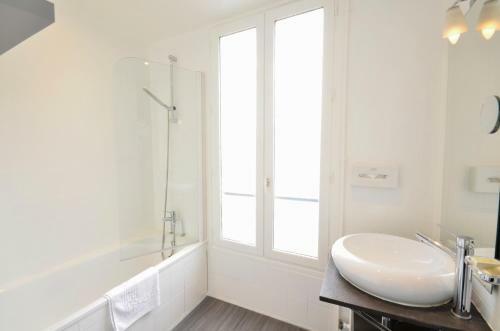 Each room has a private bathroom with free toiletries and a hairdryer. 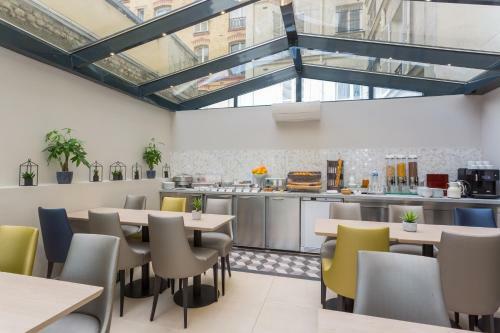 A buffet-style breakfast composed of scrambled eggs, sausages, pastries and cold meats is served daily under the hotel's veranda. 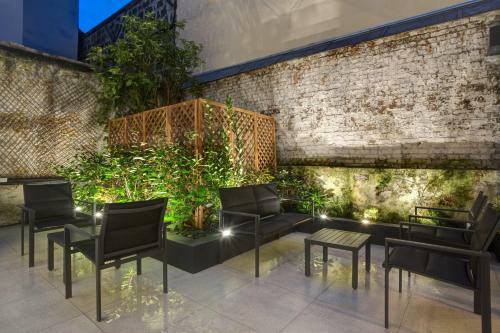 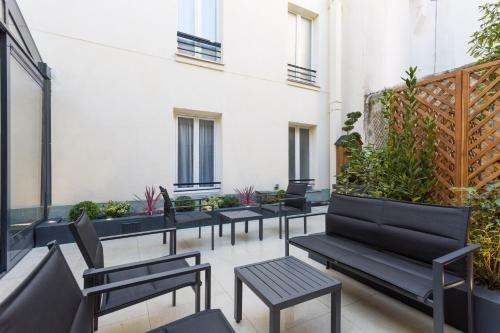 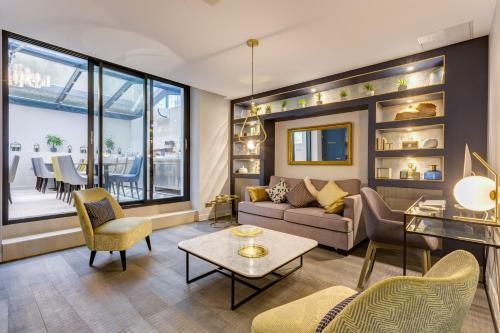 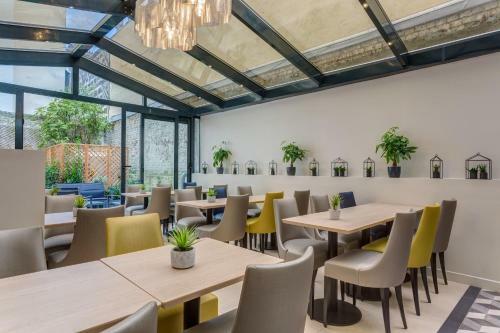 The Jardin de Villiers is a 5-minute walk from Villiers Metro Station which provides direct access to the Arc de Triomphe and the Champs Elysées. 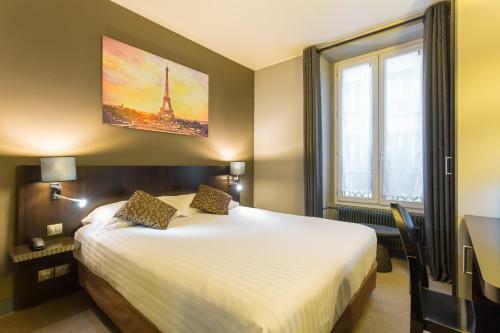 The Moulin Rouge is 1.5 km away and Charles de Gaulle Airport is a 30-minute drive from the hotel. 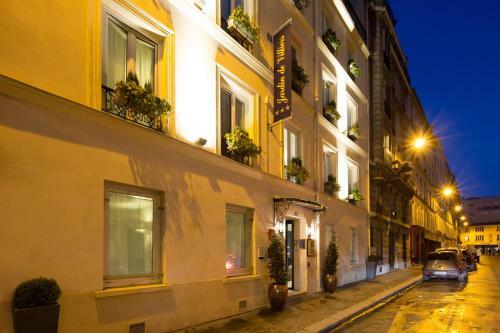 Paid public parking is available a 5-minute walk from the hotel. 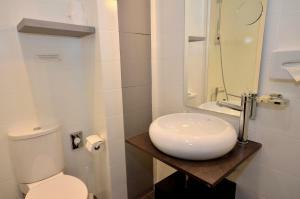 Air-conditioned room with free WiFi, a flat-screen TV and a private bathroom. 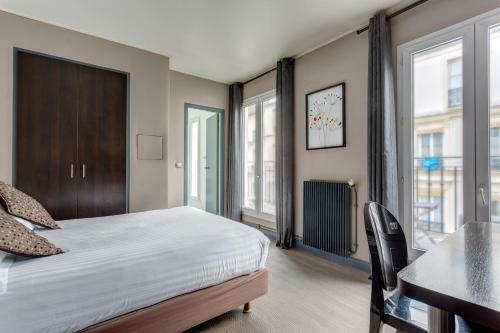 These rooms are spacious and boast a garden view or a balcony. They have a bathroom with a window. 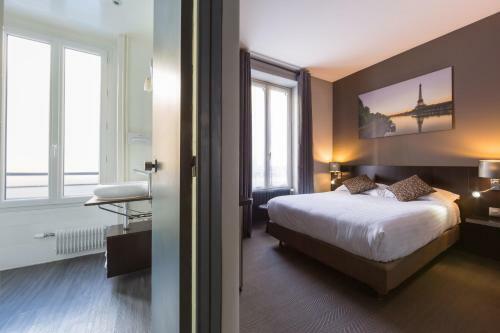 This single room has air conditioning, a flat-screen TV and an electric kettle. Rate: € 73.00 ... € 193.00; select dates below to get current rates. 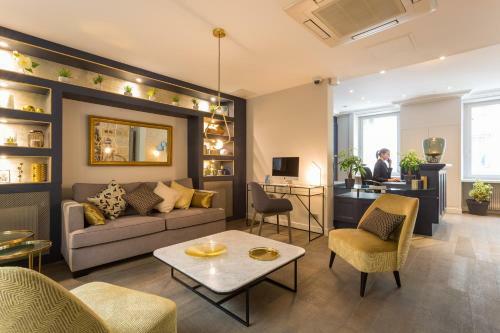 This family room has a satellite TV, air conditioning and electric kettle.